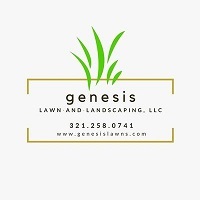 Genesis Lawns specializes in recurring, monthly lawn maintenance. We give you back your weekends!!! We strive to be available to help each customer, by accurately communicating and articulating our services. 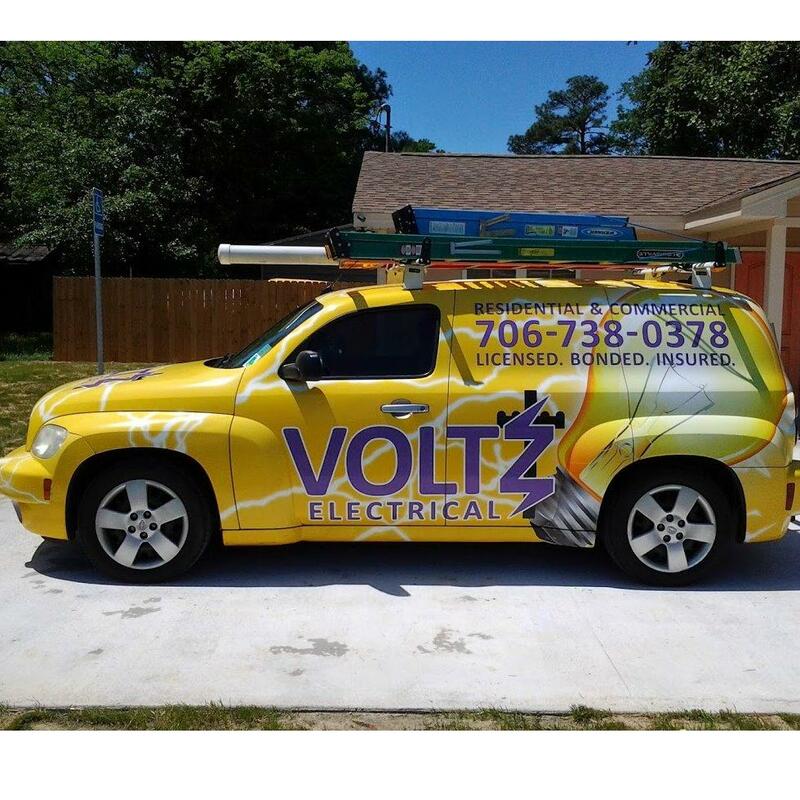 We strive to effectively communicate with each customer, via phone or text. Have questions? Need to start right away? Call or email us! We're looking forward to working with you.